With the NSW state election results now known, and a Coalition Government back at the helm, PDCN and the NSW Disability Advocacy Alliance are working on a plan of action to secure long-term funding for the disability advocacy, information and peak representation sector. Whilst we would have liked a commitment to long-term funding, just prior to the election the Premier took an extra step in committing to removing barriers to receiving the upcoming funding for the 2019/20 year for Alliance organisations, and is now talking about ensuring there will be no ‘gaps’ in services and supports after June 2020, so we have some positives to work with. We look forward to the announcement of a new Cabinet, and in seeing who will take on role of Disability Minister over the next week. 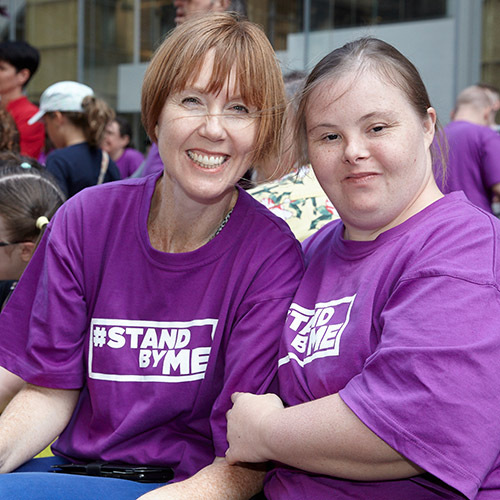 We will do our utmost to meet with the new Minister once they are appointed and look to establish good working relationships, ensuring the incoming Minister has a greater understanding of the vital need for our services for people with disability in NSW. 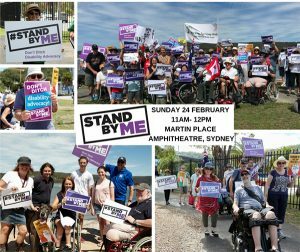 It is vitally important that any NSW government truly grasps the need for independent advocacy services, and that services and supports remain in place for all people with disability, not just those who are covered by an NDIS plan. Additionally, it looks to be a massive year for disability reform, so it is crucial that the government recognise that we provide them with the expertise to address these reforms and advise of ways in which access and inclusion can be improved through the establishment of even stronger laws and protocols. 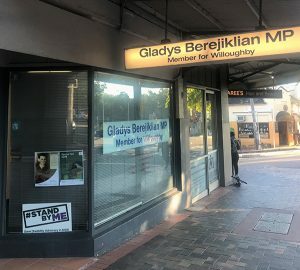 Of course, you play a key role – if your local MP is new to the role, call or pop-in to introduce yourself, and tell them why independent advocacy is important to you. 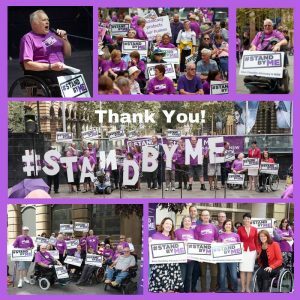 If they’re not new, but as yet have not made a commitment to long-term disability advocacy funding, give them another visit and an extra push to get onboard! Or take your concern direct to the Premier – she leads in her own right now, and you can ask where where she stands on this issue. We’ll keep you posted on how the campaign is travelling over the next few months and hope that you too can actively support the call!